The jury annually selects and honours a gallery owner and an artist who jointly staged a One-Artist-Show. The prize money, which is made available by the State of Land Baden-Württemberg and the City of Karlsruhe, finances the purchase of artworks from the presentation shown at the fair. Prize Winner of the art KARLSRUHE-Prize in 2019 is Gallery Bernhard Knaus Fine Art and artist Myriam Holme. 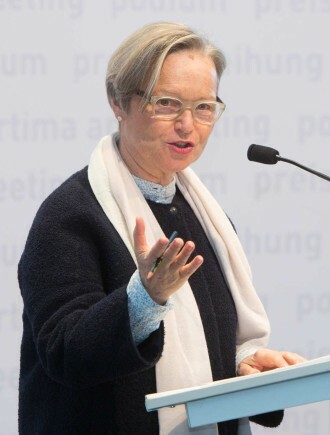 The jury for the art KARLSRUHE-Prize is formed anew each year, drawing upon leading representatives of cultural institutions, journalists, artists and policymakers.